Wenjing Qiu is an associate in the Corporate Group in the firm's Shanghai office. 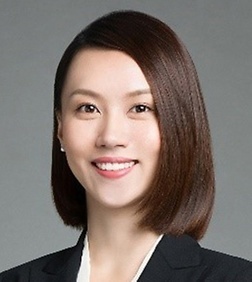 Ms. Qiu's practice focuses on private equity transactions, mergers and acquisitions and general corporate matters. She has represented PE/VC funds on their investments in a variety of industries and represented corporate clients on corporate finance transactions and other general corporate matters. Prior to joining Sheppard Mullin, Ms. Qiu worked at a leading Chinese law firm and a venture capital firm.